We’ve long been smitten with sushi, thanks to its ability to be both utterly delicious and mega healthy, but now there’s even more reason to order those maki rolls, thanks to a major new study that’s found the Japanese diet could be the secret to a longer life. When it comes to racking up the years, Japanese women do it better than anyone else, with an average life expectancy of 87 (the men are just behind at 80 years) – and this is now believed to be largely down to what they eat. The large-scale population study, published last week in the British Medical Journal, followed more than 36,000 men and 42,000 women aged between 45 and 75 from across Japan over a 15-year period, and found that those who stuck to the Japanese government’s recommended dietary guidelines had a 15% lower risk of dying during that time compared to those who didn’t. It also found that those who stuck to the guidelines the most were 22% less likely to suffer a fatal stroke. So what did they eat? 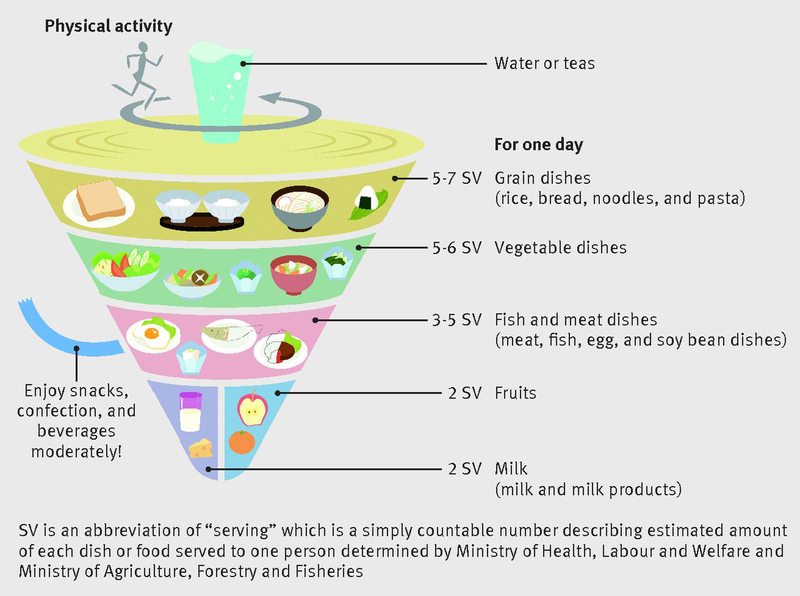 The guidelines, set up by the government in 2005, recommend a diet high in certain carbohydrates such as rice and buckwheat noodles, with plenty of vegetables (including spinach, cabbage, seaweed, mushrooms and pickled veg), fish, meat and tofu, plus some fruit and dairy too. So basically, you’ve guessed it, a diet low in processed foods and saturated fats. (Will someone please do a study soon that tells us crisps and croissants are good for us? Please…) Once again the science points to what we already knew – that eating a balanced diet, saying ‘sayonara’ to the sugary stuff and choosing ingredients as natural as possible are key to good health.